With the passage of the 2018 Tax Cuts and Jobs Act, competition among tax software companies is fiercer than ever. Jackson Hewitt Online is one company that slashed prices and improved its software to vye for more customers. Unfortunately, even with the slashed prices, the company falls short of being a recommended software for most filers. Here’s what you need to know about filing your taxes through Jackson Hewitt Online in 2019. See how Jackson Hewitt Online compares to the other top tax software this year. 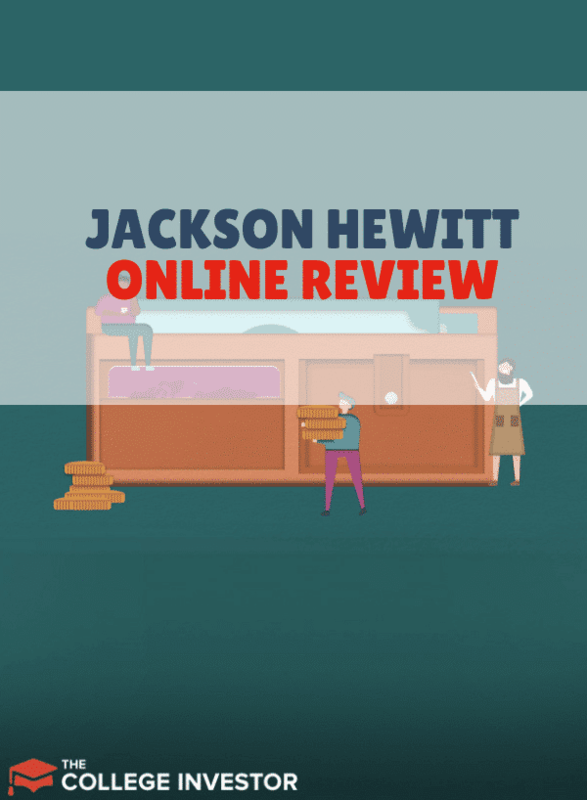 Who Should Use Jackson Hewitt Online In 2019? Jackson Hewitt Online allows users to opt between self-guided or guided navigation. It’s guided navigation rivals top competitors in the tax software space. The questions are phrased simply, so that users can easily determine whether a tax form applies to them. Plus, if you enter a space accidentally, Jackson Hewitt Online makes it easy to back out using a “Back” button. The more advanced “Self Guided” methodology proved equally easy during testing. Jackson Hewitt allows users to enter information that pertains to their situation. Additionally, situations with lower levels of support (such as rental properties) were easy to find through the Help search. Overall, Jackson Hewitt Online offered excellent navigation for both beginning filers and advanced users. With a clean interface, and easy to follow entry items, Jackson Hewitt Online proves to be easy to use for certain filers. For example, if you’re a W-2 employee with a side hustle and interest income, Jackson Hewitt Online makes filing a breeze. The software has a great user interface, and all customers get unlimited online support via email. Unfortunately, filers with more complex filing situations won’t find Jackson Hewitt Online user friendly at all. Jackson Hewitt Online supports Schedule E rental income, but users have to use outside sources to figure out how to fill in the form. Likewise, people who sold stocks in the previous year will not like Jackson Hewitt’s 1099-B entry form. It requires users to enter a single stock per screen which takes a long time if you have even a dozen trades to enter. Another drawback to Jackson Hewitt Online is that it doesn’t allow users to import any forms. This makes the service less appealing than many other software options. Despite being difficult to use (for complex situations), the Jackson Hewitt Online software service does have some redeeming qualities. Its knowledge articles are helpful, jargon-free, and generously linked throughout the software. The knowledge articles get to the point, so that users can easily complete their filing in most cases. Jackson Hewitt’s pricing is for software only. It doesn’t come with any special features such as audit assistance guarantees or in-person checks. Despite the free filing offer for certain customers, most people will be forced into an upgrade. The free software is only available for W2 earners with less than $100K in income and no dependents. Everyone else, including people with student loans, need to upgrade to the $29.99 option (which is actually $66.94 once you include the state filing price). People with dependents. People with student loans. Anyone earning over $100K, side hustlers, rental property owners, investors (with trades). Although some filers may be able to use Jackson Hewitt Online for free in 2019, H&R Block offers more free filing options. 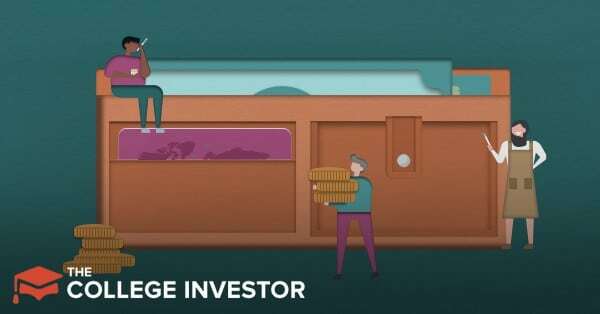 Additionally, H&R Block and TurboTax have better software packages for people with complex filing situations (including investors and rental property owners). With high prices, no fringe benefits, and minimal support for complex filers, Jackson Hewitt Online doesn’t make sense for most filers this year. In 2019, we don't recommend Jackson Hewitt Online, but don’t count it out for future years. I definitely do not recommend. The lady I had was rude, mouthy never once smiled. She acted like she was doing me a favor. She for some reason had a bad attitude. You could tell she hated her job. I could not wait to get out of there. Thank God I never have to use your tax service again. It sounds like you went into a tax office? Have you considered filing your taxes online?